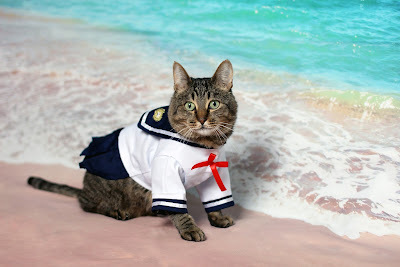 This week on Books and Beyond, Karen and Louisa look at books celebrating the human-animal bond. Listen to this episode on the Auckland Libraries SoundCloud and read on for the books mentioned in the show. Our mobile library and access services are changing! 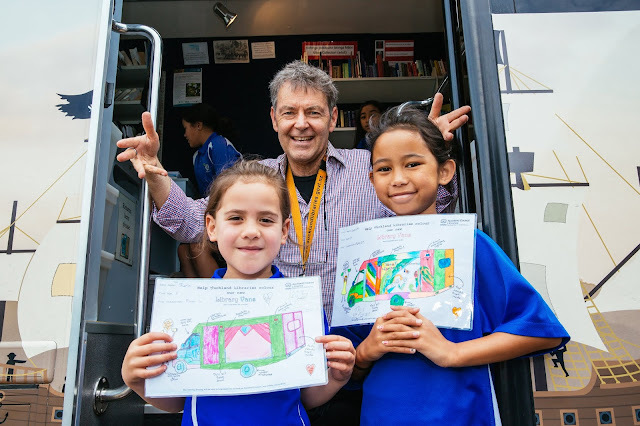 For some time, we've been working on how to expand our regional mobile library and access services to be able to reach more Aucklanders, more often. We're pleased to announce that our expansion plans have now been approved by Auckland Council's Environment and Community Committee and we will be rolling out the following changes in the coming months. Banned Books Week is now in its 36th year, still championing and defending the freedom to read. 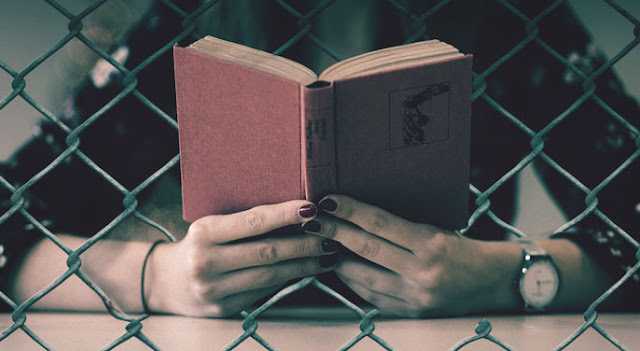 The spotlight's on banned, sequestered and burned books through history (including two from Aotearoa), as Karen and Louisa celebrate the freedom to read, and conclude that books always outlast their bans! 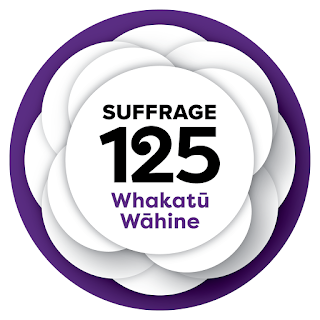 To celebrate Suffrage Day on 19 September, Renée Orr from Auckland Libraries Heritage Collections talks about a selection of historical material illustrating wāhine taking action in Aotearoa, from the suffrage petitions of the 1890s to the feminist magazine Broadsheet from the 1980s. 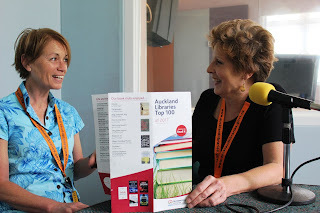 Listen to this Books and Beyond episode on the Auckland Libraries SoundCloud and read on for links to the items and people discussed in the show. 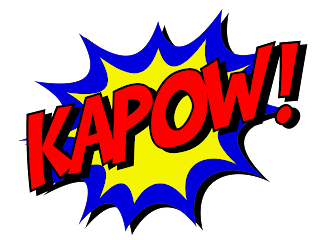 Karen talks with Jeremy 'Mr J' Bishop from Arkham City Comics about his parallel journeys as a librarian and comics fanboy, and how the comics genre succeeded in ensconcing itself as an indisputably brilliant reading choice. September marks the start of the first ever New Zealand Theatre Month! Karen talks with playwright Roger Hall, the driving force behind this new nationwide celebration of the amazing New Zealand theatre scene. Listen to this episode on the Auckland Libraries SoundCloud and read on for all the plays mentioned in the show. Visit the NZ Theatre Month website for more information. Auckland Libraries' Reading Between the Wines brings together bars, books and bookworms from all across Tāmaki Makaurau. On the first Thursday of each month, awesome librarians will meet you at a different venue around Auckland, with over 40 books for you to browse through. 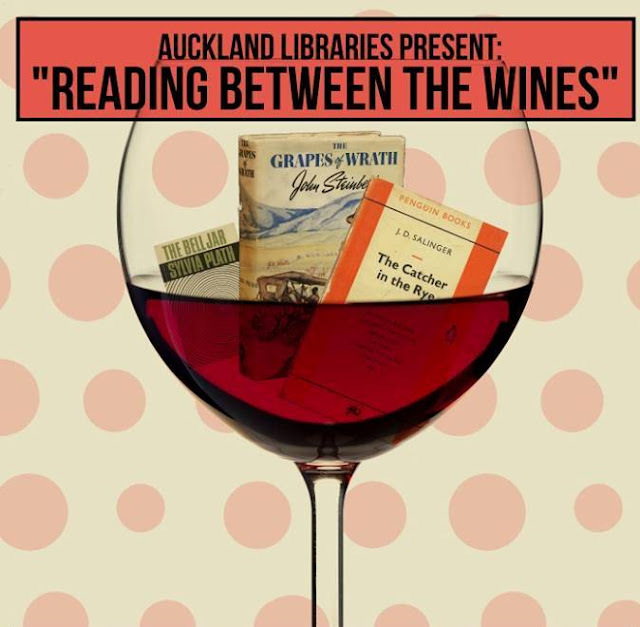 Community Librarian Laura Caygill recently spoke to Jesse Mulligan on Radio New Zealand about the history of Reading Between the Wines, the upcoming session this Thursday 6 September, and our exciting plans to branch out onto the North Shore in October. You can listen to the RNZ segment here. This Thursday 6 September, Reading Between the Wines will take place at The Conservatory on the Viaduct. Don't worry if you're not a member of the libraries, you can join up on the night! Enjoy a glass of wine or two and meet like-minded people, whilst searching for your next favourite read. Keep up to date with the latest Reading Between the Wines news by following their Facebook page.